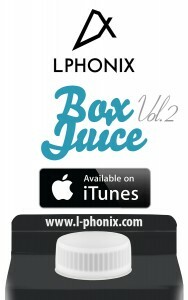 Box Juice EP Volume 2 – OUT NOW ON ITUNES!! 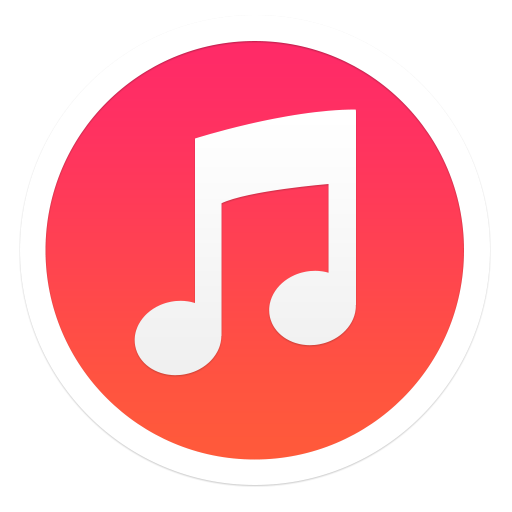 The next instalment in the Box Juice series is now available from iTunes music store. 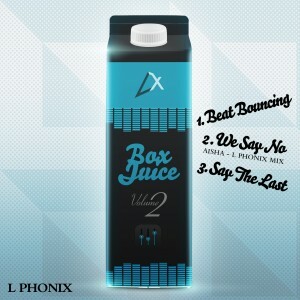 Box Juice EP Volume.2 brings 3 more bass driven house grooves including L Phonix Mix of ‘We Say No’ by Aisha. Box Juice EP Vol.2 will be available in many other digital download Stores over the next few weeks, more information on this will be posted! If You missed L Phonix exclusive guest mix on SUB FM you can catch it again right here on Mixcloud. enjoy the summer sounds !! 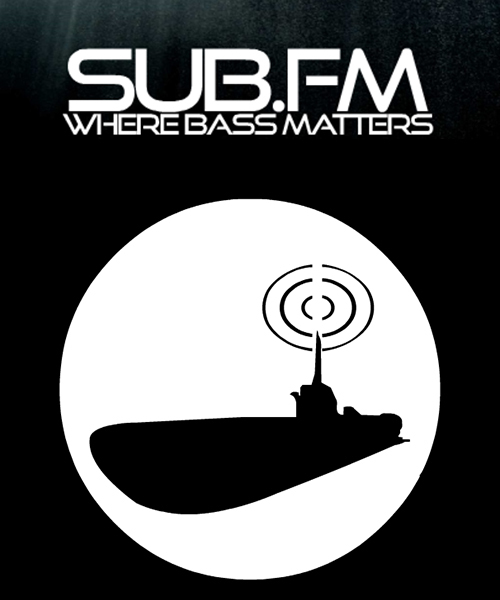 L Phonix will be featuring on Dj David M show with a exclusive guest mix on radio station Sub FM. Be sure to tune in to hear forthcoming tracks and exclusives perfect for a summer night !